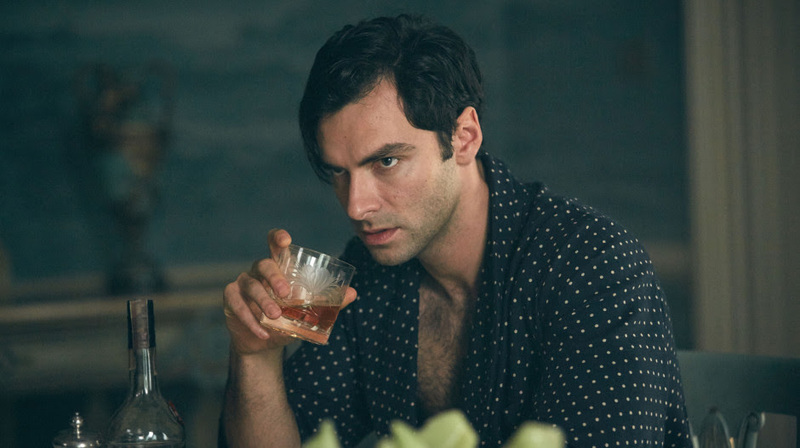 Poldarked: 'And Then There Were None' DVD Update! 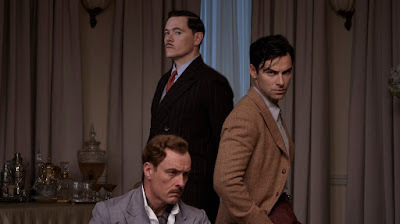 The DVD of Agatha Christie's And Then There Were None, starring Aidan Turner, will be available in the UK in January. Aim Publicity say the DVD will be released on 11 January, 2016 and will include the special feature: And Then There Was Something: Behind the Scenes of And Then There Were None. Although the classification is awaiting confirmation, the cover of the DVD shows it as 15. The recommended price is £19.99. 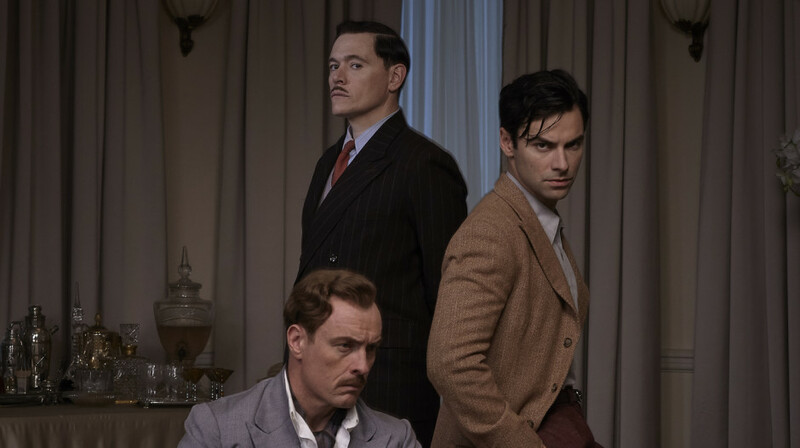 To celebrate Agatha Christie's 125th Anniversary, the BBC brings her hugely acclaimed book and one of the best-selling crime novels of all time to life in thrilling murder mystery drama, And Then There Were None. Featuring a stunning all-star cast, it makes its DVD debut on 11 January 2016 from RLJ Entertainment's Acorn label following its broadcast on BBC One over the Christmas holidays. 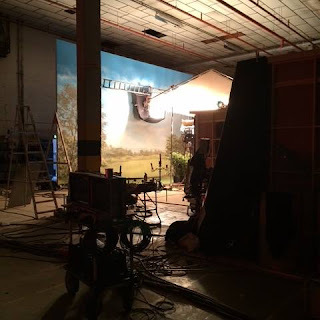 With a stellar cast including Douglas Booth (Great Expectations, The Riot Club), Charles Dance (Game of Thrones, The Imitation Game), Maeve Dermody (Black Water, Beautiful Kate), Burn Gorman (The Dark Knight Rises, Torchwood), Anna Maxwell Martin (The Bletchley Circle, Philomena), Sam Neill (Peaky Blinders, Jurassic Park), Miranda Richardson (Mapp & Lucia, Parade's End), Toby Stephens (Black Sails, Jane Eyre), Noah Taylor (Peaky Blinders, Game of Thrones) and Aidan Turner (Poldark, The Hobbit Trilogy), this grippingly dark drama is written by Sarah Phelps (The Casual Vacancy, Great Expectations), directed by award-winning Craig Viveiros (The Liability, Ghosted) and produced by Mammoth Screen and Agatha Christie Productions. Who will survive and who is the killer? It's time to find out in And Then There Were None.